The Lithuanian-based Evelina launched her brand in 2016 and sells her garments via her Etsy store. 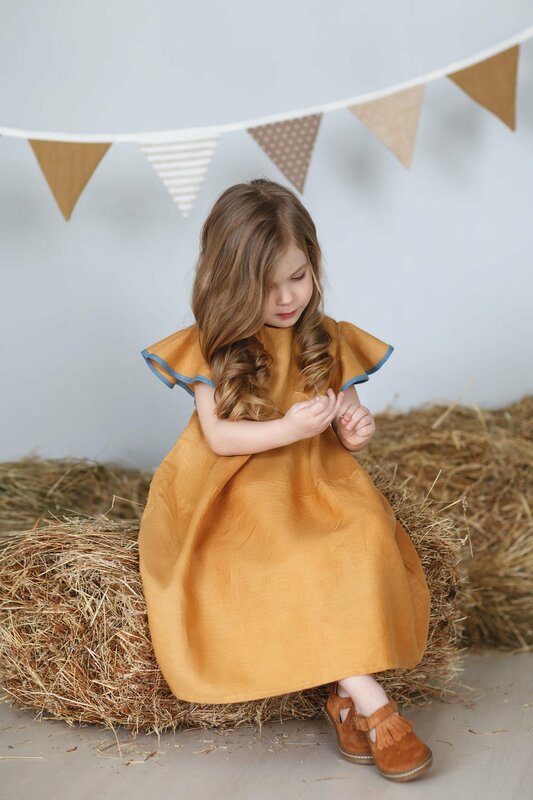 Hip Mom uses premium Lithuanian linen for these frocks and incorporates only the best fabrics in the pieces she makes. 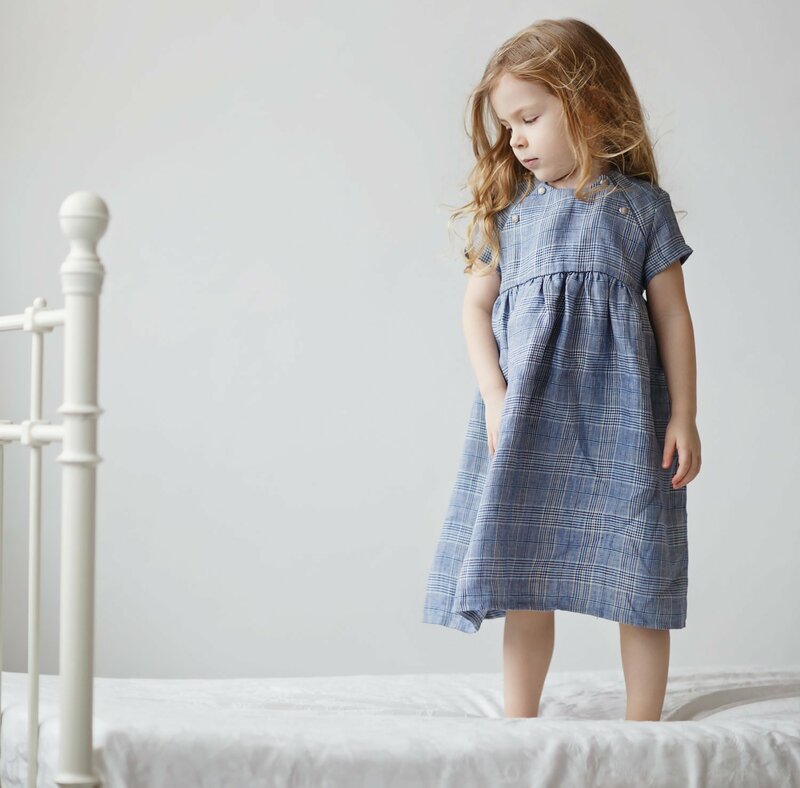 Ethics and sustainability are also top-of-mind for this designing mum. These dresses are pretty, breezy and feature sweet details that make them extra special. Not only that they’re lots of fun for kids to wear. Evelina says she takes inspiration from someone very close to home. Retailing for around $70 a pop, these dresses come in sizes to fit one to twelve-year-olds and are custom made to order. 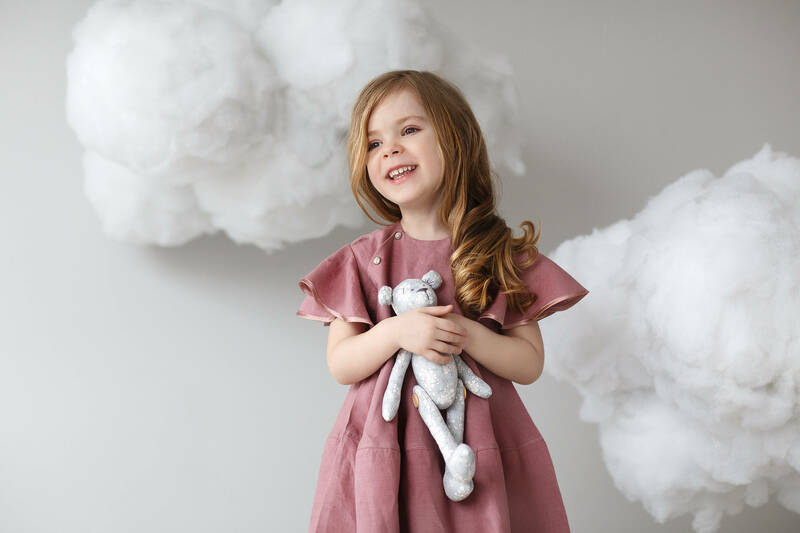 Evelina has plans to incorporate garments for babies and boys in her range too. What’s NOT to love about this brilliant range?! We’re totally SOLD!